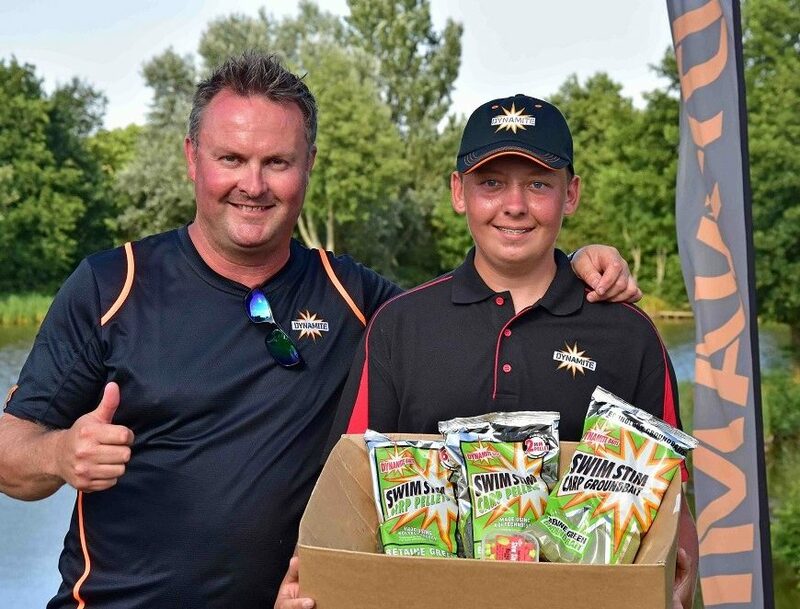 The inaugural Dynamite Match Academy has been deemed a huge success by everyone taking part. 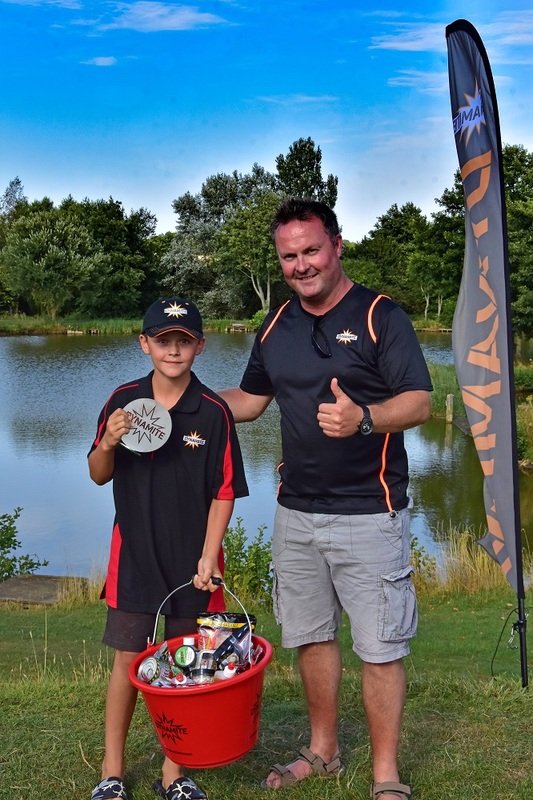 Six match fishing stars of the future were coached by three top anglers before competing against one another in what was a action-packed event at a sun drenched Makins Fishery. 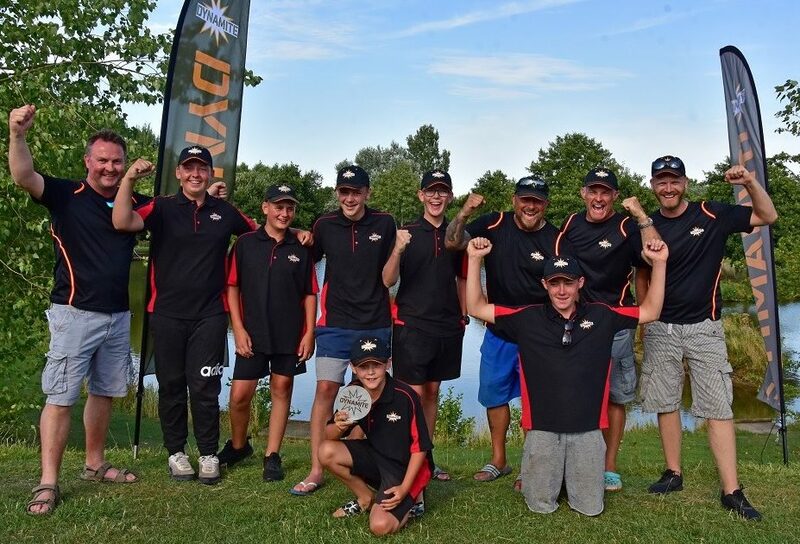 The youngsters, aged between 13 ans 17, spent a few hours honing their match fishing techniques with the likes of Grant Albutt, Mark Cree and Rob Wootton during a coaching session before competing in a three hour match which came right down to the wire on Makins renowned Lake 4 on Phase 1.